is now available online. The Government of Canada maintains an online database of job offers for Huron County and area. Covering Goderich, Clinton, Exeter, Wingham, Seaforth, Brussels, Blyth and Bayfield, Ontario. 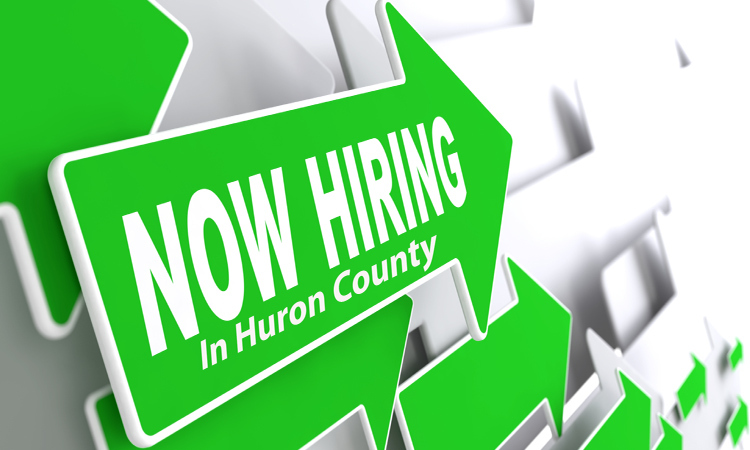 To ease your search, Huron County has reformatted this information to allow you to find the jobs available in your community. Job search a wider area such as Perth County or Bruce County. Select the area you want to search. In addition to to the Canada Job Bank, local employers have placed ads in the gallery of images below. Please take time to review to see if there is something there for you! 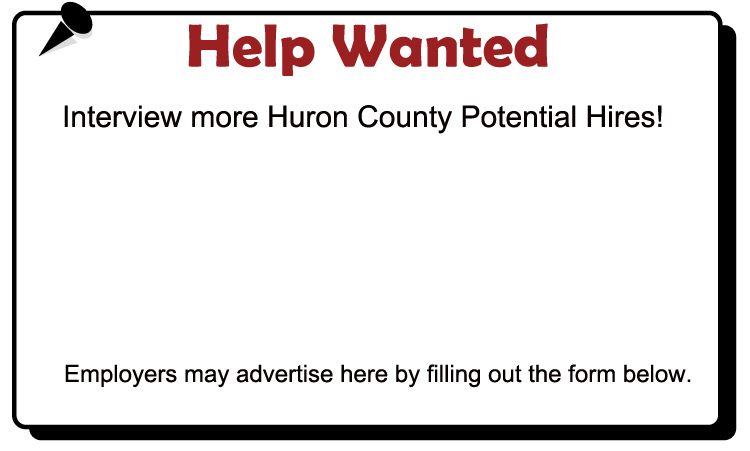 This form is to be used by employers who would like to place an ad here on the Huron County Job Listings.